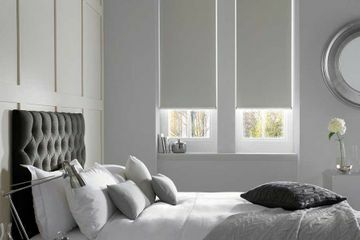 Square Blinds is Ireland’s biggest supplier of Luxaflex® blinds. Luxaflex® are one of the world leaders in contemporary blind manufacturing. With over 6 decades of manufacturing experience, Luxaflex® has garnered a reputation for the unparalleled quality, diversity and contemporary design of their blinds. 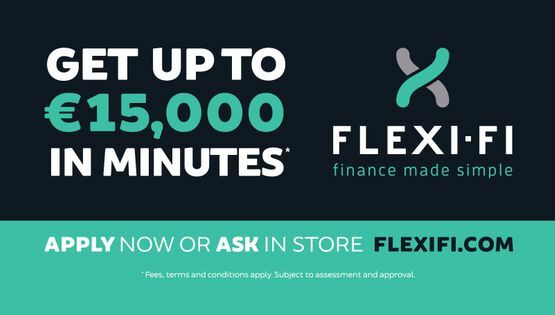 We are proud to be Luxaflex®’s largest Irish partner. Our valued domestic and commercial customers are invited to take advantage of our highly knowledgeable, passionate staff who can help clients select the right blind solution for their property. Since 1990, we have built our reputation on our customer focus, the speed and efficiency of our blind measuring and fitting service and our convenient helpful after sales team. 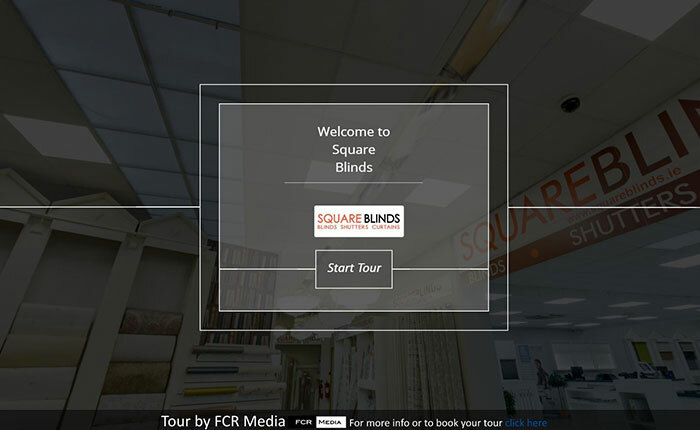 To speak to one of our blind experts, get in contact with Square Blinds today. We are the blind experts. For the past three decades, we have been providing clients with a diverse and innovative selection of contemporary blinds. With our range of modern and stylish curtains, clients never have to compromise on style or on functionality. 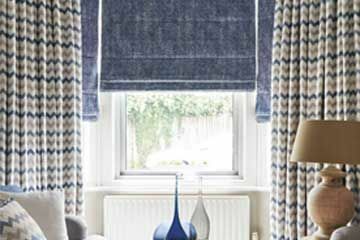 Our curtain sale service is accompanied by a full measuring, customisation and fitting service. From our Dublin premises, we offer clients a huge selection of elegant shutters. 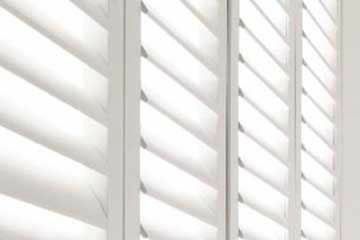 Our shutter selection includes full height shutters, café style shutters, tier on tier shutters and tracking shutters. "Top class professional service. I can't recommend highly enough. Very neat and high quality and a very good price." “I had the whole house fitted with blinds.The fitters were in and out in 40mins . "Ken is a real asset to the company, sorted out an issue I had with blinds and very reliable. Terry also great to deal with." "Thanks Graham and fitter Terry. Very Happy with the blinds." "A super service , Alan and Rob fantastic to deal with ! "Got my shutters fitted today delighted with them the fitter did a perfect job and Rob was great to deal with from start to finish very professional." "I would highly recommend square blinds as I'm in the upvc window instalation buisness I have given Roberts num to a lot of my coustmers who have been delighted with the service they got from the first contact till the end."